The Student’s Book interweaves a strong skills syllabus with motivating topics and activities which appeal to the modern teenager. Up-to-date language and expressions are introduced through imaginative and exciting topics. Learner independence activities build confidence and there are regular opportunities for revision and self-assessment, catering for different learning styles. 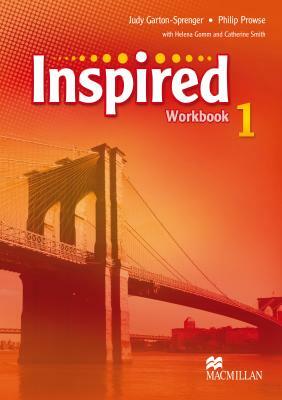 The Workbook provides a wealth of additional exercises, to reinforce and consolidate the vocabulary, grammar, and reading and writing skills covered in the Student’s Book. Extension activities attend to mixed ability and additional activities such as brainteasers and crosswords provide motivation. CLIL pages build on the content themes in the Student’s Book, and a unit-by-unit story includes suggestions for further reading and follow-up work on the internet. 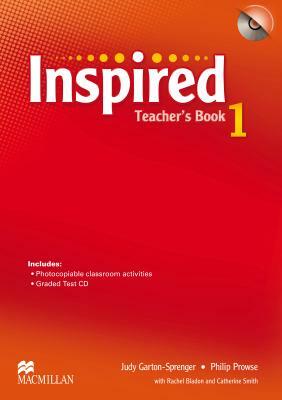 The Teacher’s Book contains clear notes and support for every lesson, warmers, optional and follow-up activities, additional cultural information and a teacher’s resource section with photocopiable games and activities. In the introduction, the authors explain the thinking behind the course methodology and the unit tour gives a structured visual overview of how the course works. Detailed CEFR tables link the communicative competencies to the corresponding lessons in the Student’s Book. Contained in the Teacher’s Book Pack, this editable Test CD includes tests on grammar, vocabulary, and integrated skills, a placement test , and end of year and end of term tests. Each CD has two levels of difficulty. 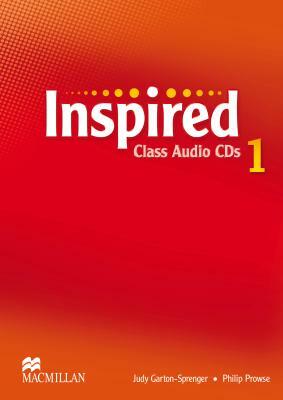 The Class Audio CDs contain all the dialogues, texts, pronunciation exercises, songs and sketches in the Student’s Books. Recorded items are indicated by a headphones symbol in the Student’s Book and Teacher’s Book. 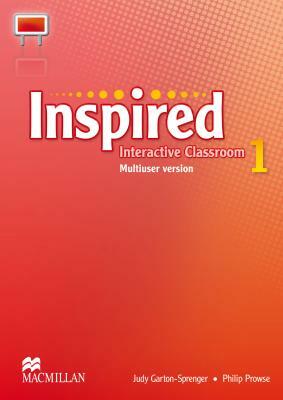 This IWB software provides a digital version of the Student’s Book with integrated audio from the Class CD, dynamic tools for presenting and interacting with the material, extra activities and answer keys. It also includes videos with cross-curricular, cross-cultural and oral exam practice material with accompanying worksheets for use on screen or as downloadable PDFs. 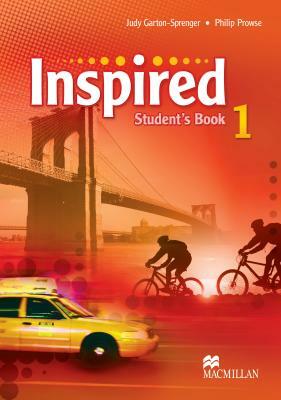 Inspired Practice Online provides quick and easy online practice for learners. Offering a self-study revision course for each level, Inspired Practice Online is self-marking and can be accessed from anywhere with an internet connection. There are more than 150 resources divided into eight units to mirror the Student’s Book syllabus. There are self-assessment units to review the language of the previous two units. Resources are grouped into various different categories including language, listening, pronunciation, vocabulary, video as well as exam practice focusing on Cambridge ESOL and KET. For further details, please visit the Macmillan Practice Online website.